Chances are you have never thought of the words “Ikea” and “museum” in the same sentence. 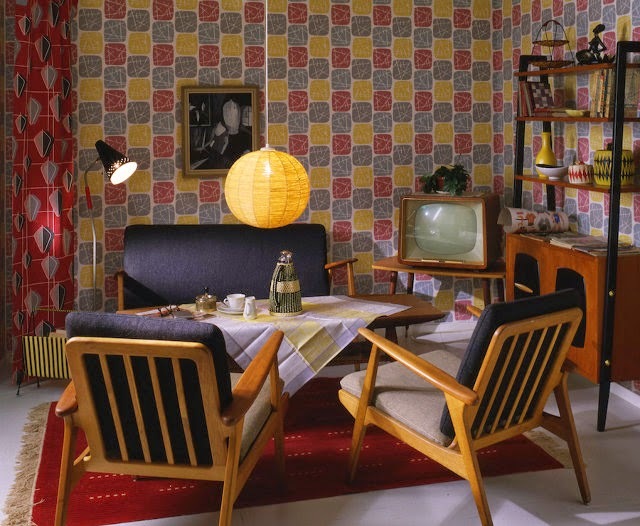 The value furniture company wants to change that, with plans to turn its original store built in Älmhult, Sweden in 1958, into a corporate museum. The company estimates 200,000 people will make the trip to the museum each year. Believe it or not, they’re not just going for the meatballs!